Adopt a dog or cat from Home at Last Animal Rescue! Make a donation to Home at Last Rescue! 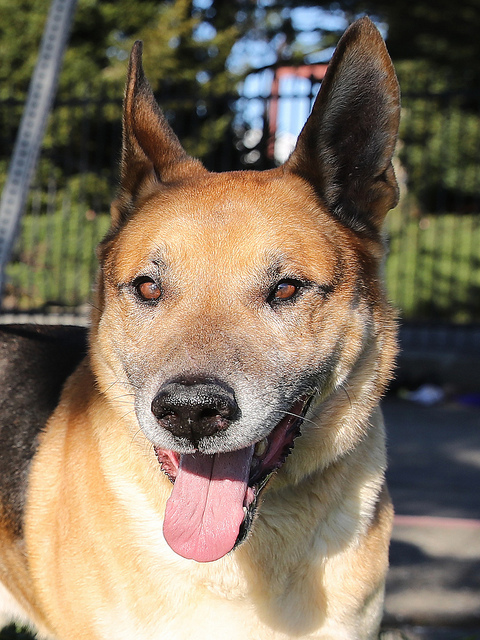 Wang Wang is a sweet 8 year old male German Shepherd mix. He is a very nice dog but very stressed at the Berkeley Animal Shelter and is in URGENT need of a home. Copyright 2017, All Rights Reserved! Contact Webmaster with website-specific questions or comments.